Rage was sometimes a useful ally in the heat of a fight, but it was a trickster. It made everything seem possible. I rage against Vincent van Gogh for needing to die at 37, after painting for only ten years. I can see how, given a certain degree of sensitivities, proclivities and rage, I could have ended up differently. The abandoned infant’s cry is rage, not fear. Wining and dining, drinking and driving, excessive buying, overdosin’, dyin’. 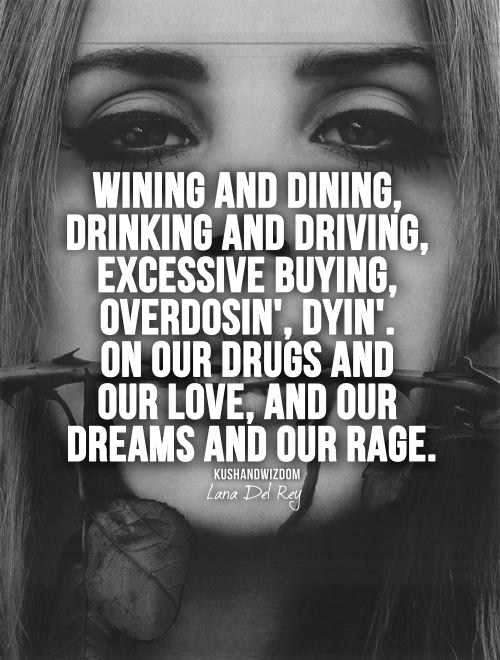 On our drugs and our love, and our dreams and our rage. My criticism is too severe sometimes and that is not good. But why don’t you start doing your work unless your leader flies into a rage? It is not that you cannot do it but that you don’t want to do it.